Ohio Planetariums Your Kids Will Love - Ohio. Find It Here. For centuries, mankind has been fascinated by the cosmos. From “Twinkle, Twinkle, Little Star” to Astronomy 101, Buzz Lightyear to Han Solo, we’re never too old to gaze up at the stars in wonder. 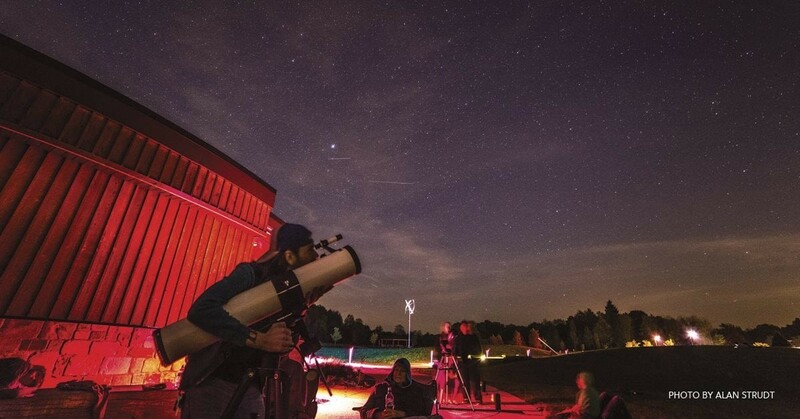 Thankfully, there are a number of places across the Buckeye State that provide stargazers of all ages with those opportunities–and beyond. If your family is looking for an out-of-this-world experience this spring, make a day trip of your visit to any of these planetariums, and be prepared to experience something stellar. 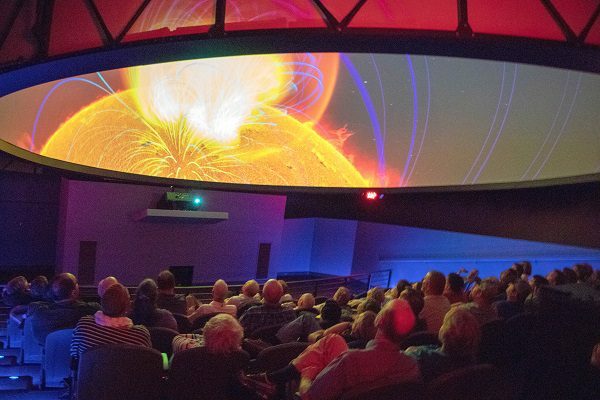 Opened in 2014, the state’s largest planetarium invites guests to experience the latest digital technology under a 60-foot dome projecting shows ranging from tonight’s central Ohio sky to weather in the solar system. Planetarium tickets may be purchased separately or added to COSI’s general admission price. The latest addition to The Works Science Center is a partnership between the museum and the Newark campus of Ohio State University. 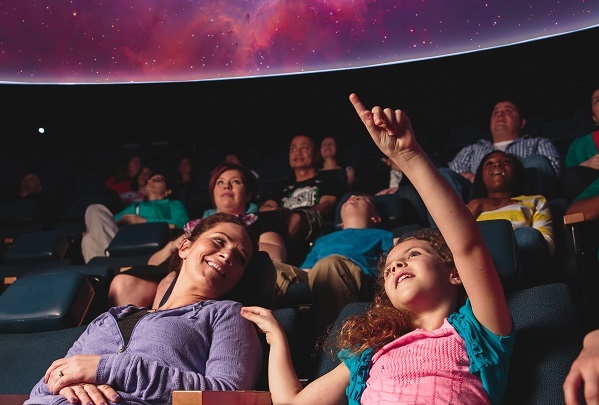 Stop by for a day of hands-on science and learning under the 30-foot, 4K projection dome, whose programs have included gems such as “Journey to Mars” and “Undiscovered Worlds.” SciDome programs are included in The Works’ general admission price. Located on the main campus of Ohio State University and operated by the university’s astronomy department, this 63-seat, 30-foot dome theater serves both students and the public. Programs are presented by OSU astronomy students and faculty, and reservations, which are encouraged, can be made online via the planetarium’s website. Check back regularly for a list of upcoming programs. Shows are free of charge, though donations are accepted. A research facility located on the campus of Ohio Wesleyan University, Perkins annually conducts hundreds of programs open to the public. 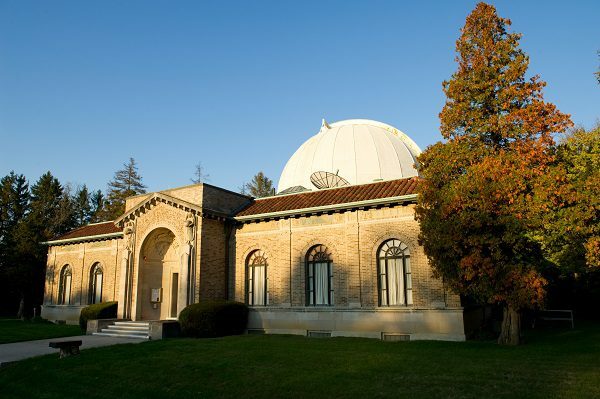 Programs typically consist of an astronomy talk on varying topics (past examples include “The Lifestyles of the Huge and Stellar” and “Space Crud”) as well as a tour of the observatory. Tickets should be purchased in advance by calling (740) 363-1257. 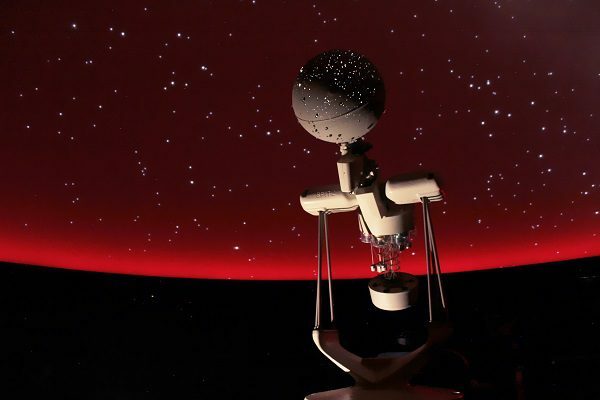 From its “Twinkle Tots” light show for ages 0 to 3 to “Skyquest,” a program geared toward learners from pre-teen to adult, this Bay Village planetarium promises fun and learning for all ages. Fees range from $3 to $8 and vary according to the program; check the planetarium’s website for detailed descriptions of upcoming shows. 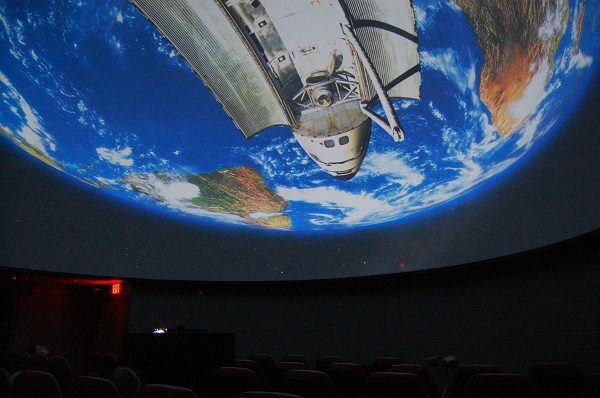 Named after astrophysicist Dr. Frank Drake, the founder of SETI (Search for Extra-Terrestrial Intelligence) and the Drake Equation, this Cincinnati-area planetarium offers a lineup of shows to appeal to the small (‘One World, One Sky. Big Bird’s Adventure) to the…well, less small (“Dinosaurs at Dusk”). Part of the Drake Science Center, the 70-seat facility is designed to cater to the whole family. Ticket prices for public shows vary according to program and can be purchased on the planetarium’s website. Abbey Roy is a Kent State University journalism graduate. She writes a weekly column entitled the Bargain Advocate for the Newark Advocate and Media Network of Central Ohio and enjoys spending time with her family - her husband, Seth, and two daughters, Analeigh and Aria - reading, being outdoors (especially in the woods, water or both), bicycling and photography. She also makes a mean zucchini bread. You can email Abbey at abbey.m.roy@gmail.com.